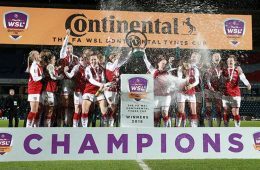 The Continental Cup final between Arsenal and Manchester City at Sheffield United’s Bramall Lane was far from a classic, with both sides somewhat failing to act out their game plan to full effect as a lack of meaningful chances or quality attacking play saw the final go to penalties for the first time. 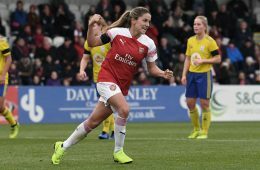 Arsenal midfielder Daniëlle van de Donk admits she felt “lost” and wasn’t enjoying her football before new manager Joe Montemurro arrived just over 12 months ago. 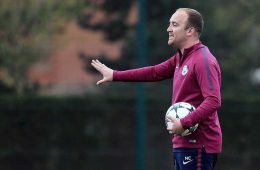 It’s little more than 12 months since the Australian took charge of his first Arsenal game and his arrival has sparked an upturn in form in both the team and the Dutch star. 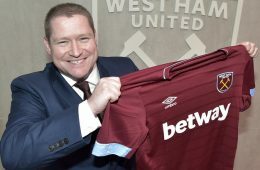 Matt Beard admits he’s “disappointed” after West Ham’s Continental Cup run ended in a 2-0 defeat to Manchester United. 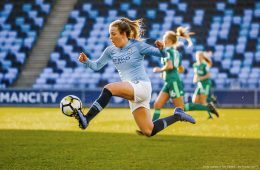 Casey Stoney says Manchester United wasn't at their best as her side clinched a Continental Cup semifinal spot in their first season with a 2-0 win against West Ham at Leigh Sports Village.